Here's a clear picture of the two Inkwell Awards Walden Wong brought back from Philadelphia Comic Con. Thank you everyone for voting, supporting, and learning about the craft of comic book inking. NEWSARAMA coverage about the Inkwell Awards. 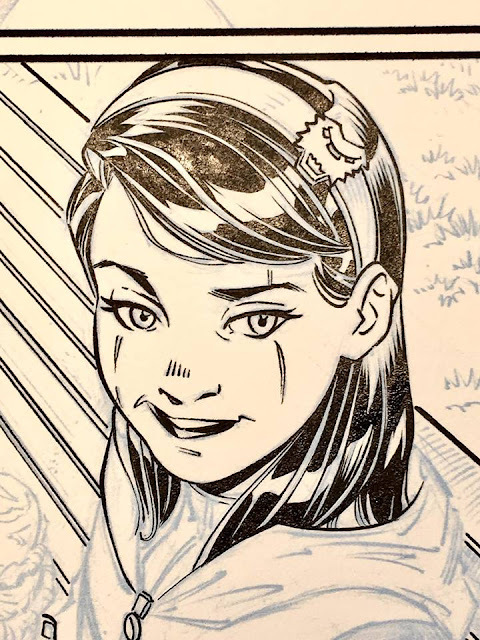 This is Gabby, AKA Gabrielle, AKA Honey Badger from Marvel Comics’ X-23. Wolverines clone grand-daughter. Pencils by the talented Diego Olortegui Gonzales with inking by Walden Wong Art. Look for her in stores now. 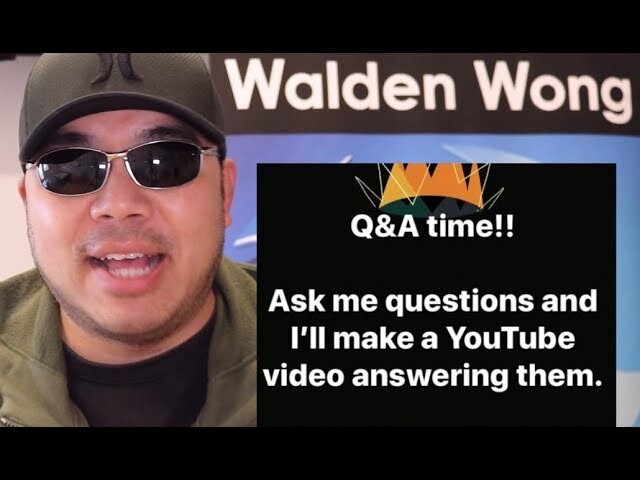 New video up answering YOUR questions!!! Please Like, Share, and Subscribe to my YT Channel! 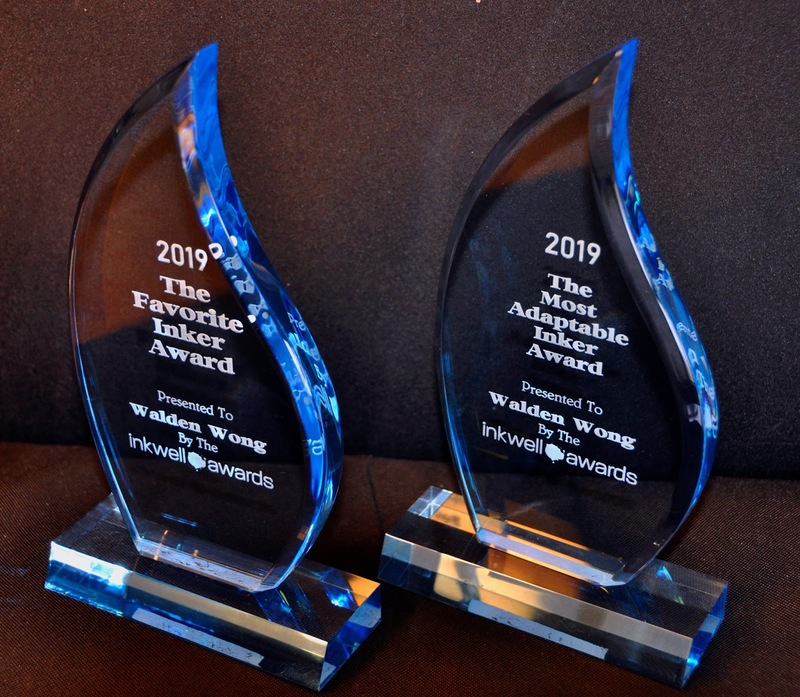 Walden Wong Nominated for Inkwell Awards! 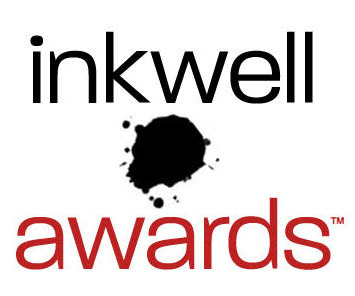 Walden Wong was nominated for two Inkwell Awards under the “Favorite Inker” and the “Most Adaptable” category. 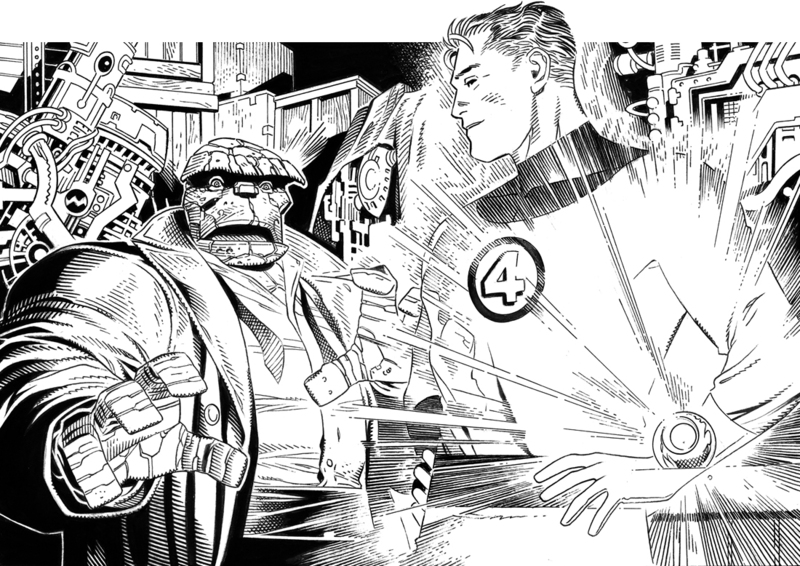 Please vote for your favorite Inker and help spread the word! Ballot voting is open from February 15th - March 1st. Get your votes in today! From when I worked on Web Warriors. 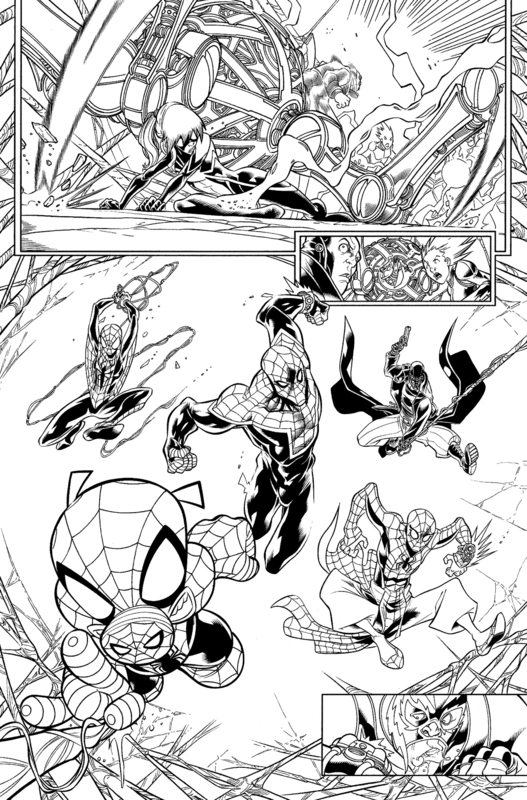 #Spiderverse Pencils by David Baldeón inks by Walden Wong Art. How to Make Comic Book Panels. Drawing Inking DC Comics Justice league. Please Life, Share and Subscribe to my YouTube Channel! 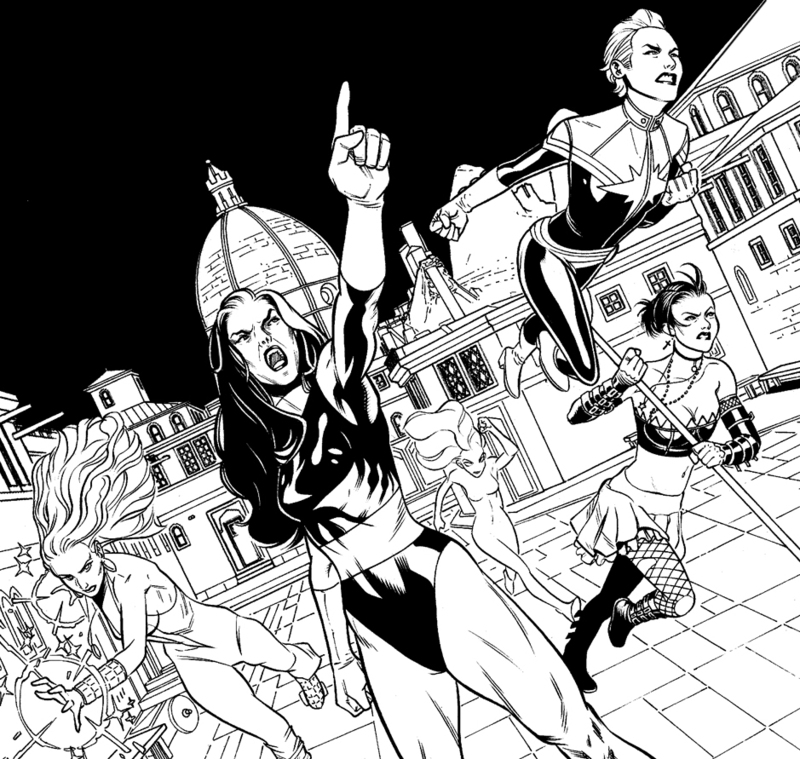 AETEZA Real Brush Pen review and thoughts on Marvel X-23 Blank Cover commission piece that Comic Book artist, Walden Wong penciled, inked and colored. Watch my latest video on My Random Act of Kindness, at California Republic Comic Con 2018. 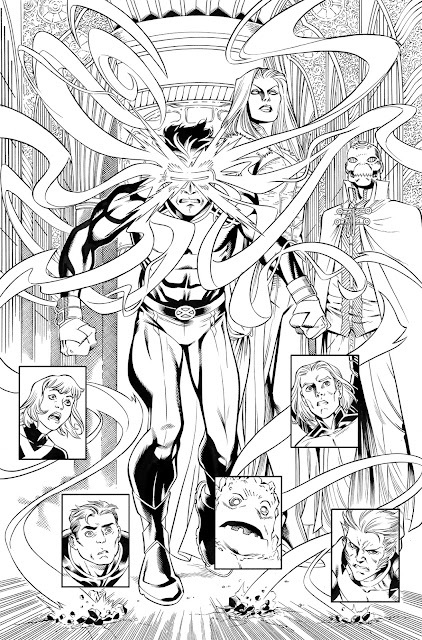 From the time I've worked on a splash page on X-Men Blue #9. Here we have Cyclops, White Queen, Xorn, Jean Grey, Beast, IceMan, Angel and Wolverine. 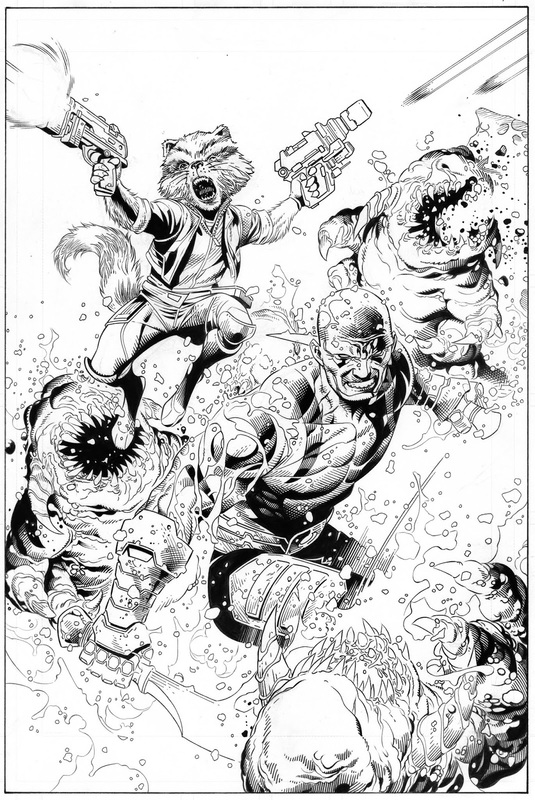 From the time I've worked on a splash page on Guardians of Infinity #2 back up story over Jim Cheung pencils. 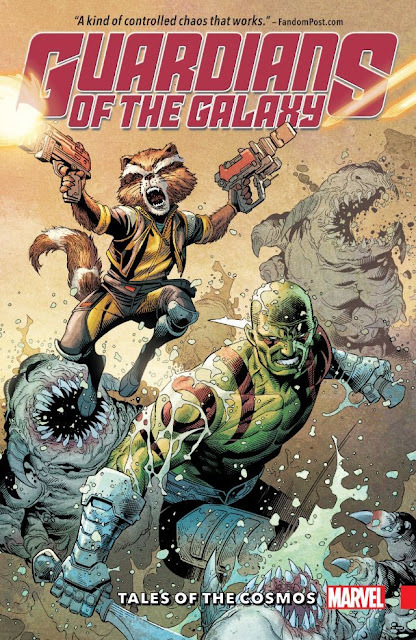 That same page later became the cover for Guardians Of The Galaxy graphic novel. From the time I've worked on #JLA #Witchblade crossover with #inking over Mark Pajarillo and Dave Finch pencils. At the time when Pajarillo was penciling this issue, he was also working at #TopCow alongside Finch. Pajarillo asked Finch help out on the one shot special published by #DCcomics and #ImageComic. 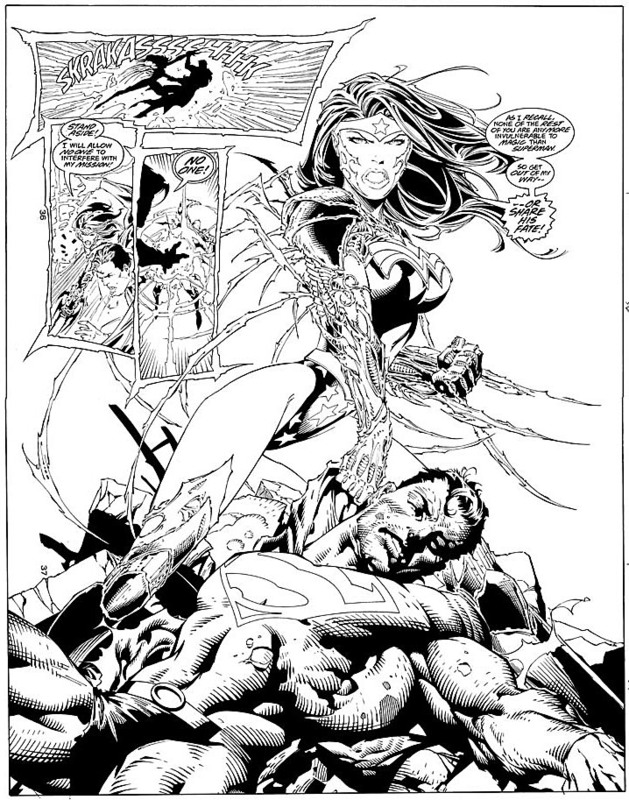 While Pajarillo drew the fight sequence and Wonder Woman wearing the Witchblade, Finch drew Superman. 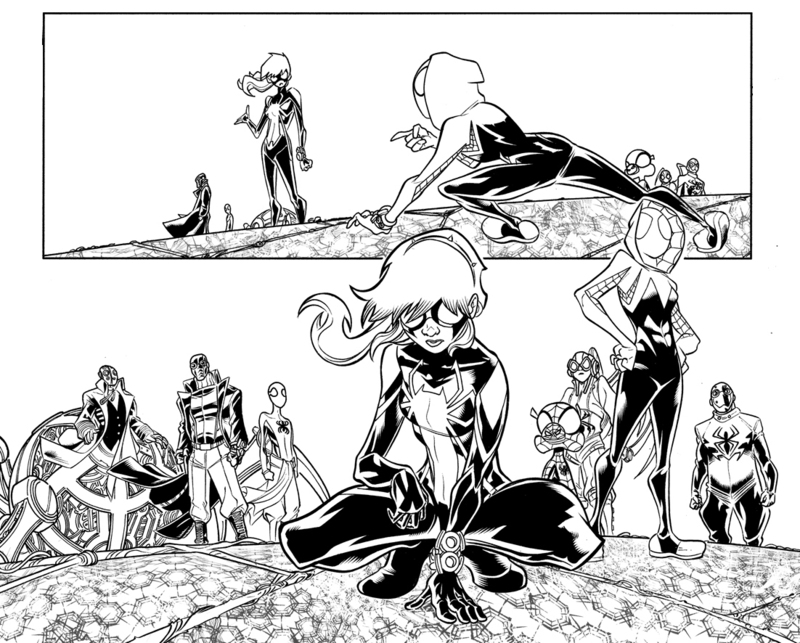 This was my inks over both pencilers on the same page. Sadly, finch didn't get credit when the book shipped. Venom by Cullen Bunn: The Complete Collection. Mail Time!